Senior Advocate Maninder Singh has resigned from the post of Additional Solicitor General (ASG). 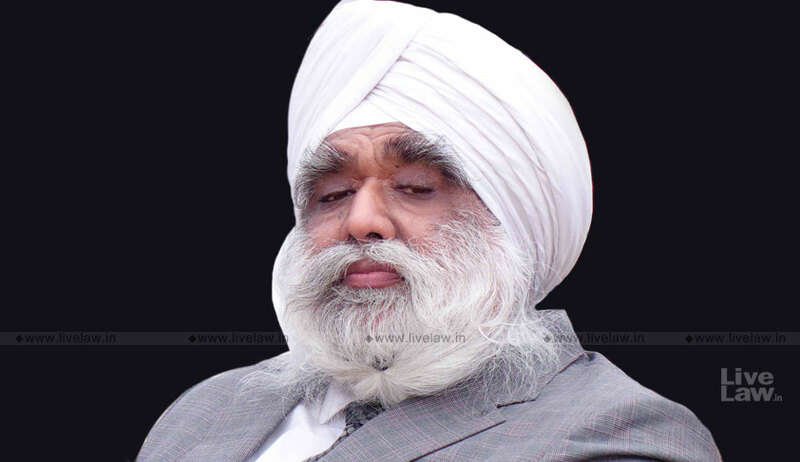 Mr. Singh was designated as a Senior Advocate in 2008 and was appointed as the ASG in June 2014. The Centre had then, in March this year, extended his tenure, along with Mr. PS Narasimha’s tenure till June 2020 and had also appointed Senior Advocate Sandeep Sethi as ASG. Incidentally, Mr. Singh put down his papers on October 10, the same day that Senior Advocate Tushar Mehta was appointed as the Solicitor General of India. He is the third ASG to have resigned in the past three months, with Senior Advocate Sandeep Sethi resigning in July this year followed by Senior Advocate PS Narasimha. Mr. Narasimha’s resignation is yet to be accepted by the government.